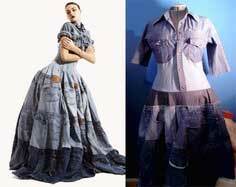 Denim is an integral part of almost everyone's wardrobe, and it's perfect to use for upcycled fashion, home décor and useful accessories. 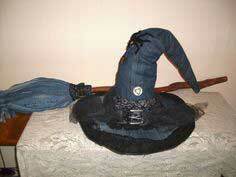 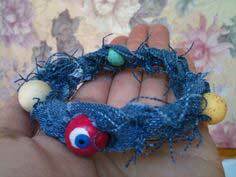 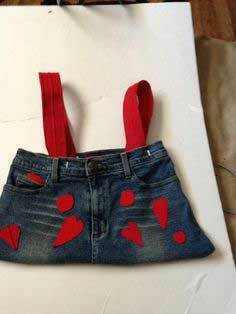 You'll find hundreds of ways to transform well-loved jeans into charming, imaginative and fun new creations. 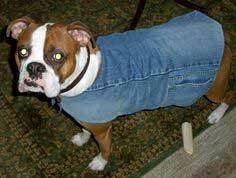 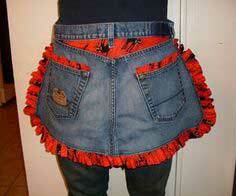 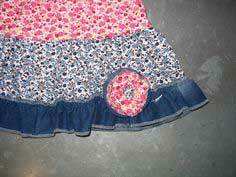 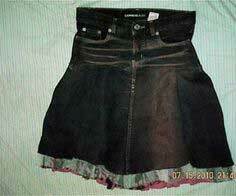 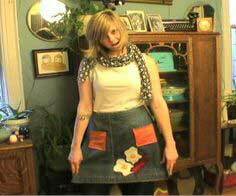 Refashion denim into skirts, vests and corsets. 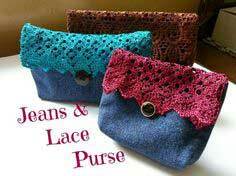 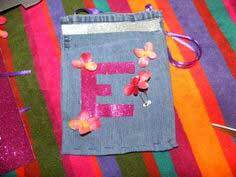 Add embellishments to create a whimsical purse or design sturdy accessories like phone cases, throw pillows or even flip-flops with instructions and videos that make your project quick and easy. 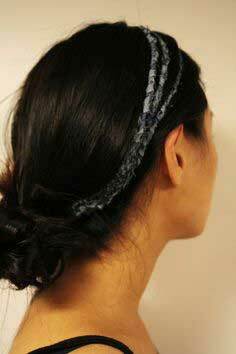 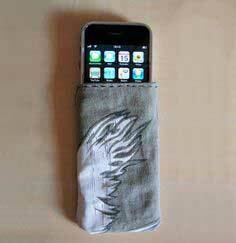 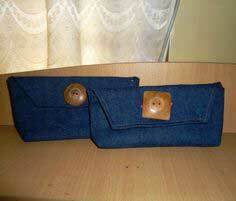 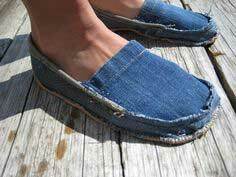 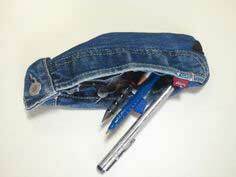 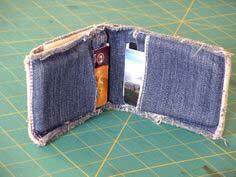 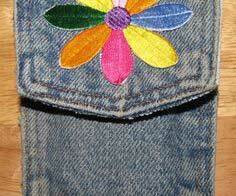 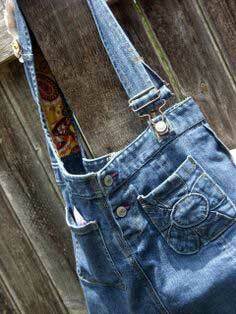 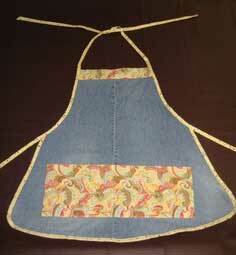 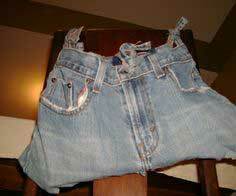 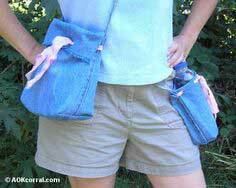 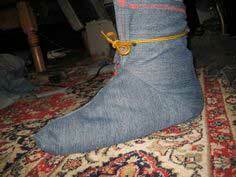 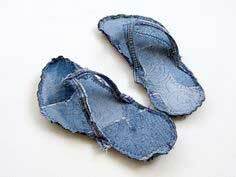 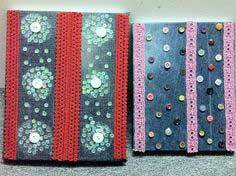 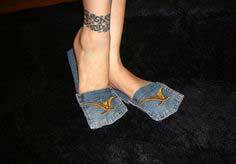 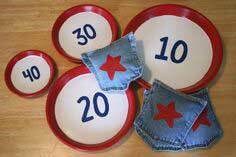 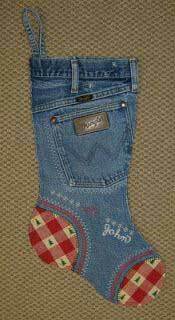 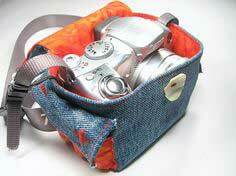 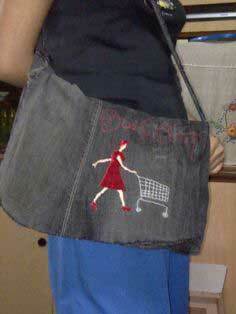 Upcycled, Re-purposed and Recycled Jean Patterns. 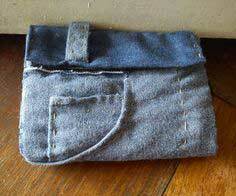 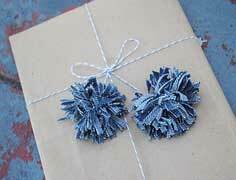 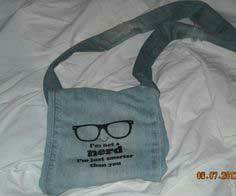 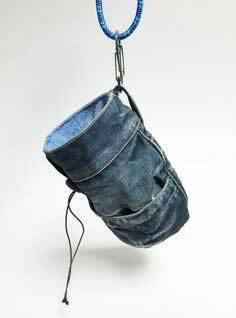 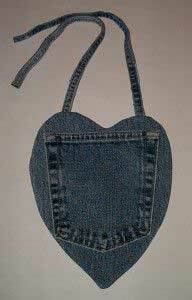 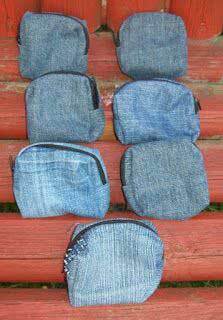 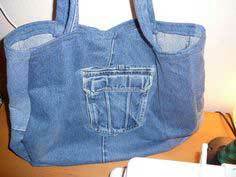 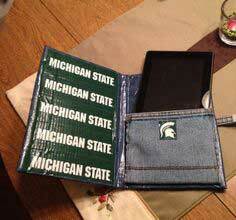 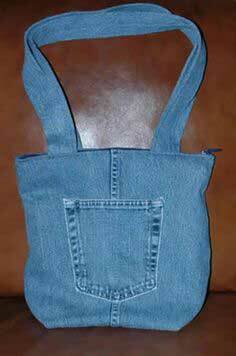 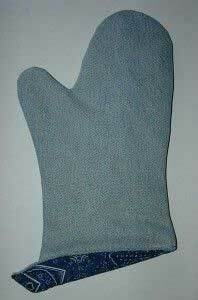 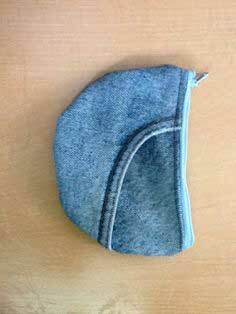 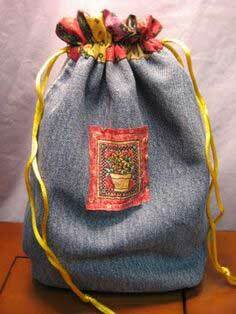 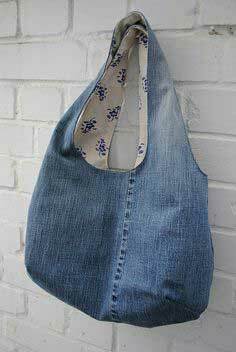 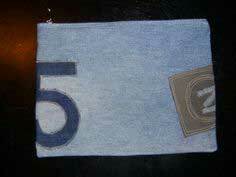 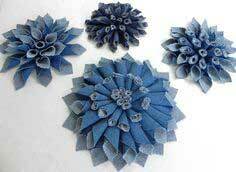 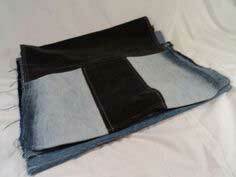 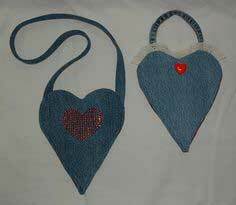 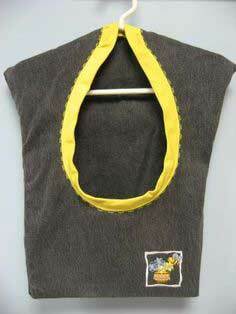 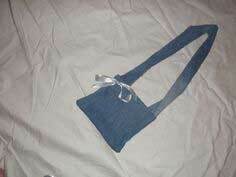 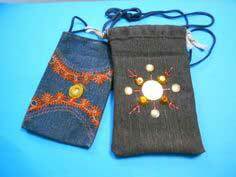 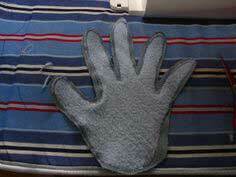 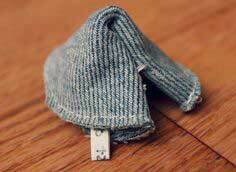 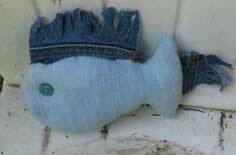 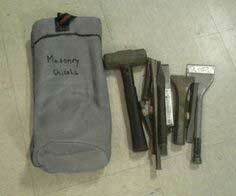 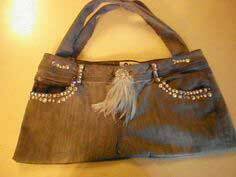 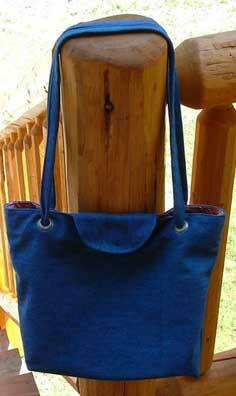 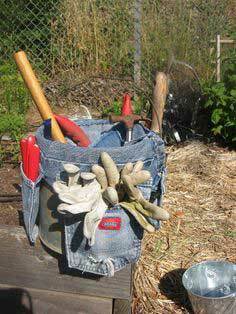 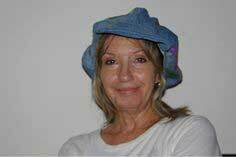 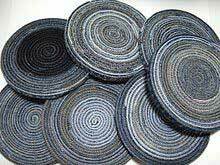 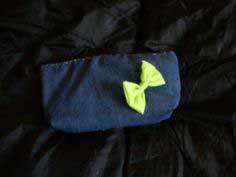 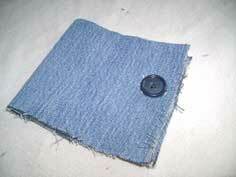 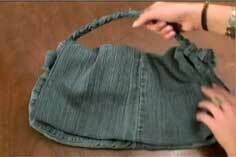 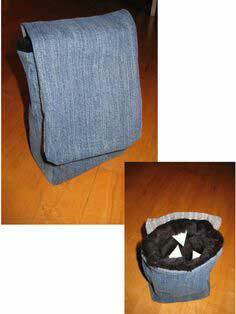 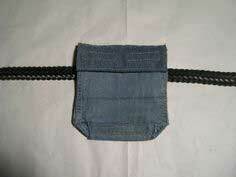 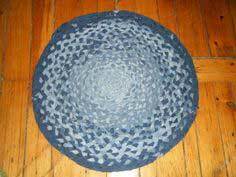 Recycled denim makes great tote bags, quilts, hats, purses and even throw rugs. 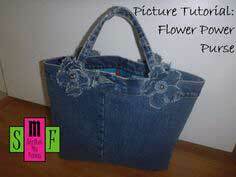 Hundreds of patterns and instructions in this recycled jean collection make it easy to find just the right project. 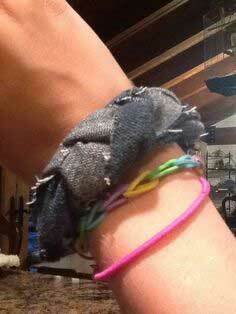 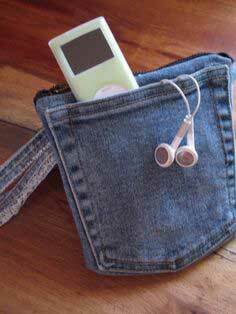 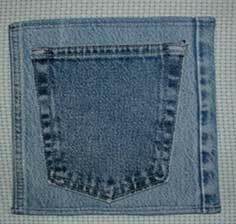 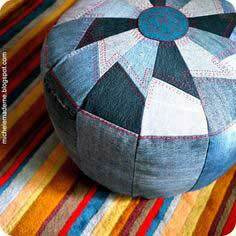 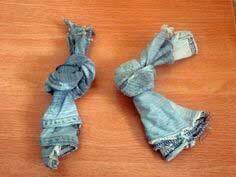 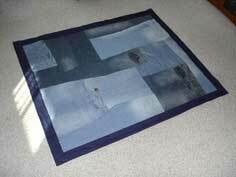 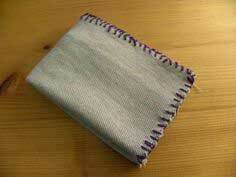 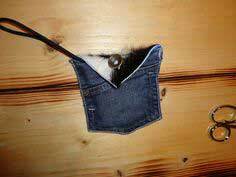 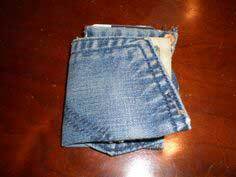 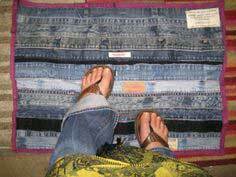 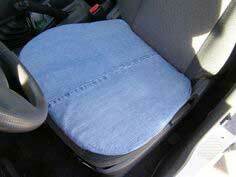 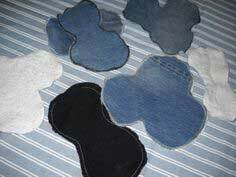 Make your old jeans into a quilt! 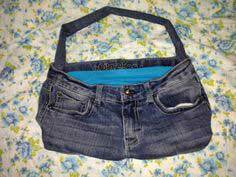 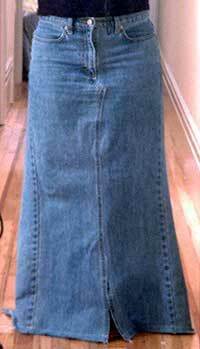 How to ....make jeans into a skirt!